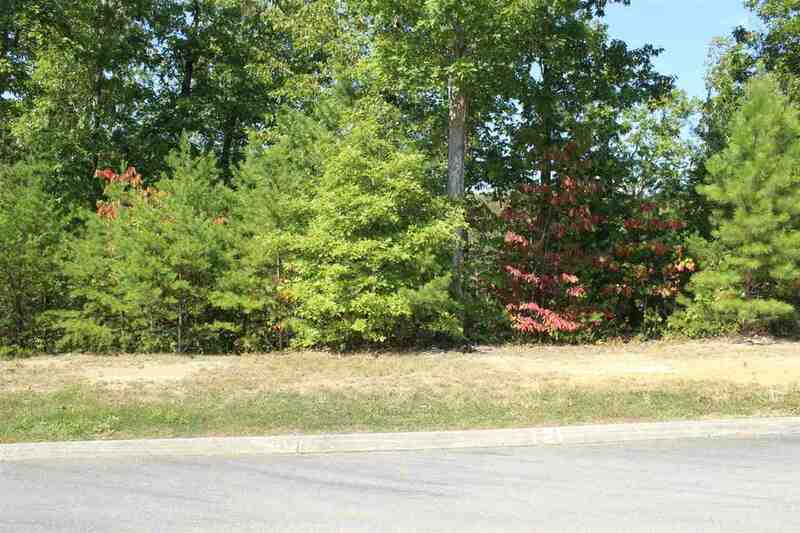 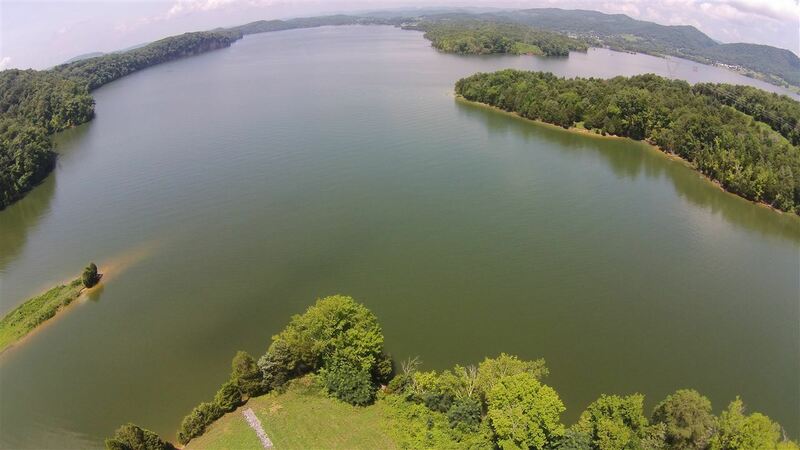 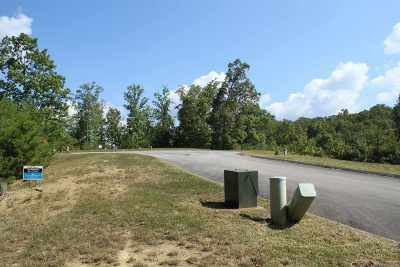 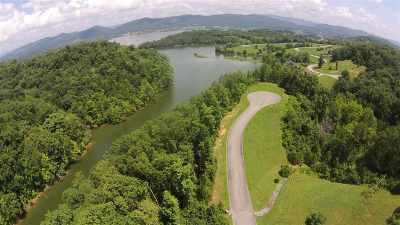 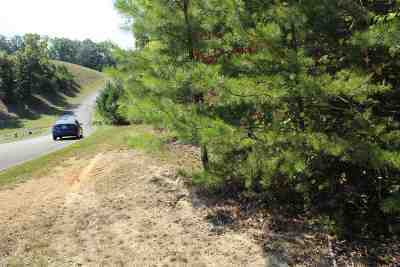 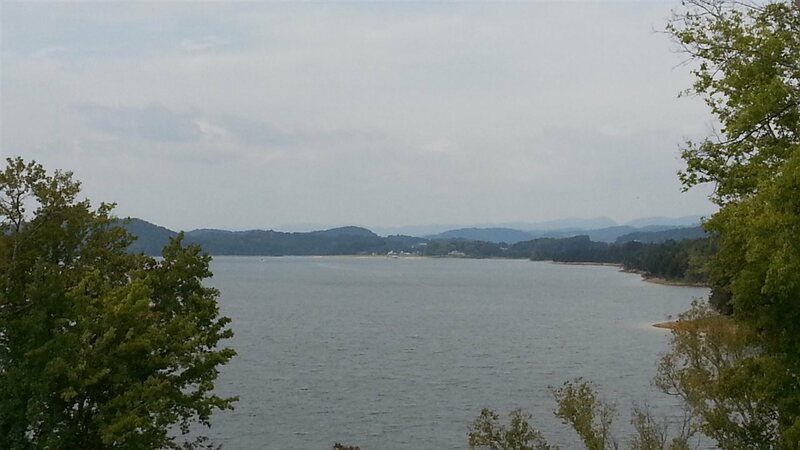 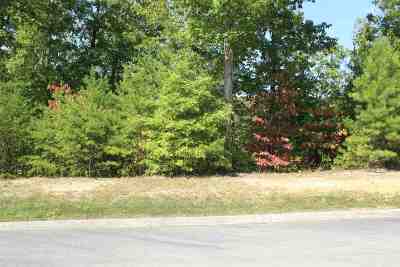 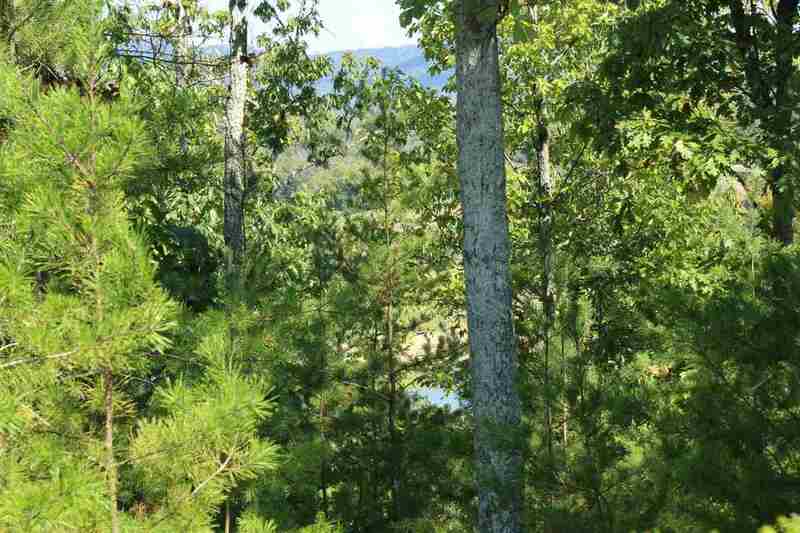 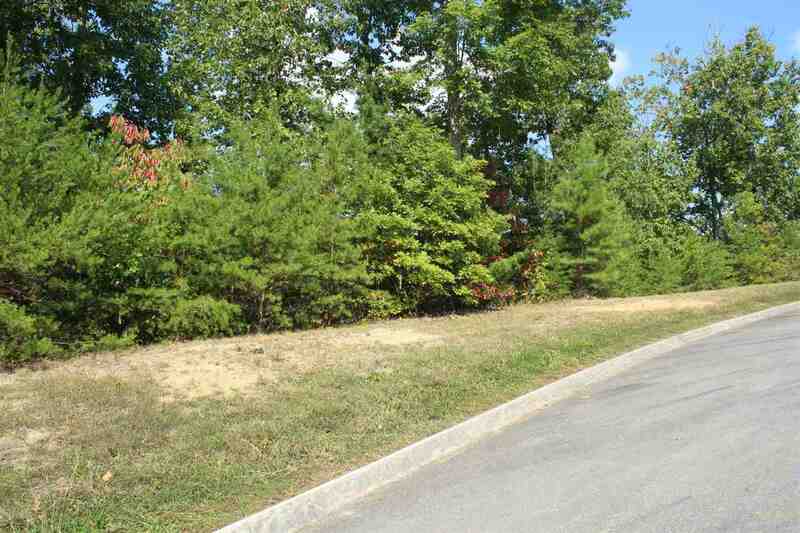 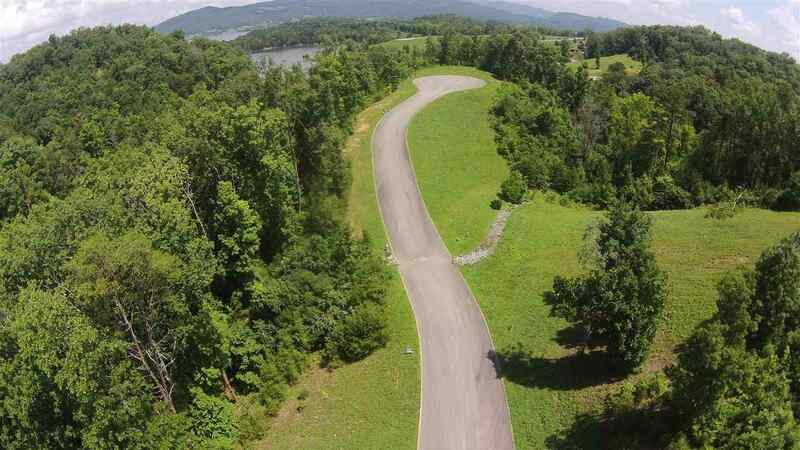 Cherokee Lakefront lot in Turners Landing! 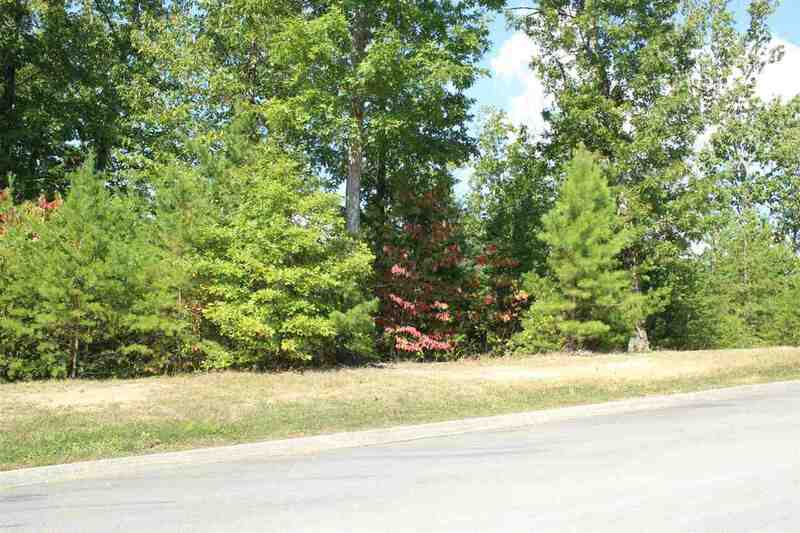 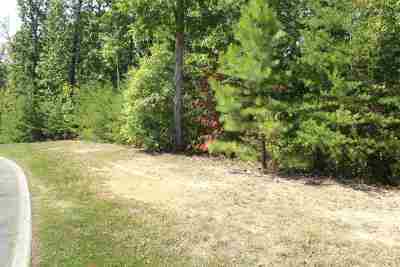 101 ft of shoreline and this is a dock-able lot with seasonal lake frontage (April-September). 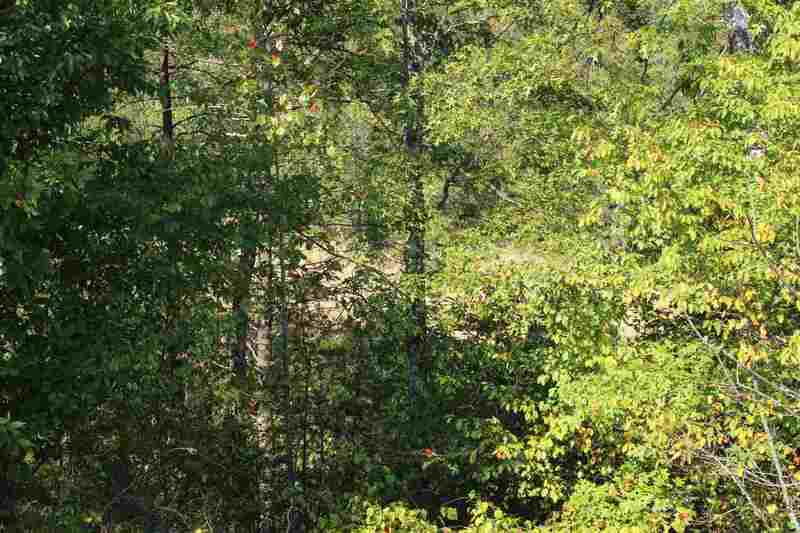 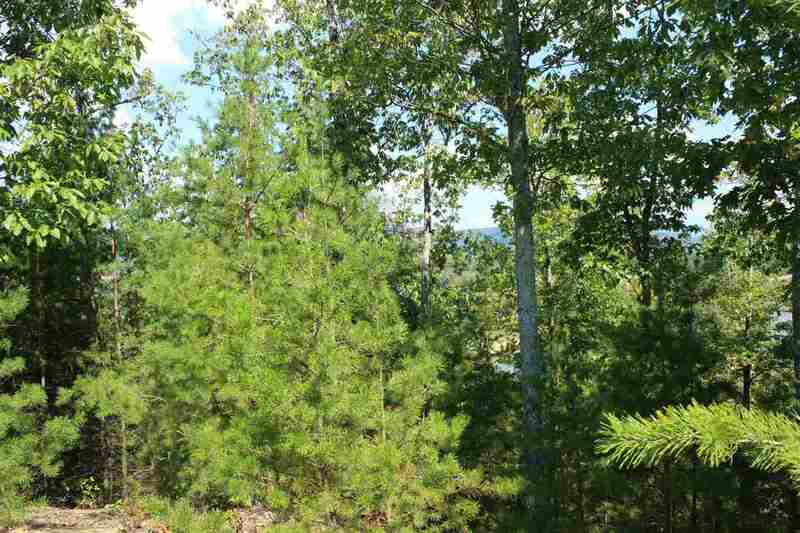 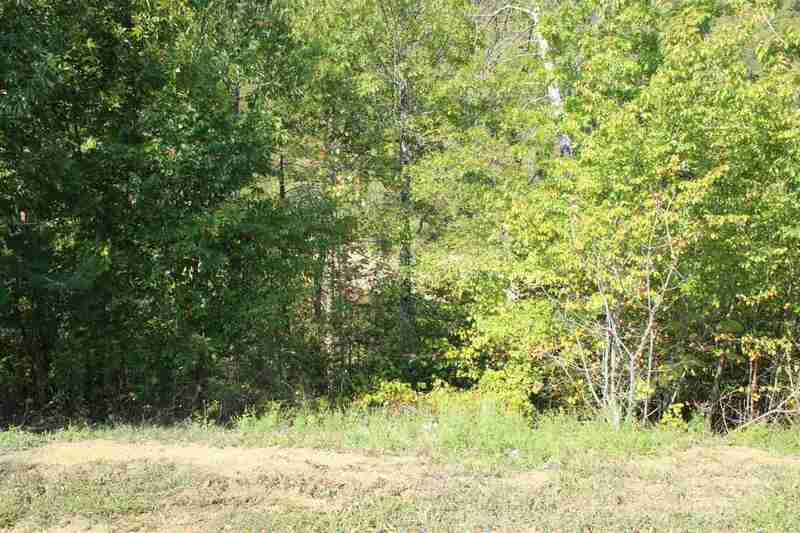 0.35 acre partially wooded lot with gentle to moderate roll from road to water. Restricted subdivision with public water and community sewer. Underground utilities and zoned for Russellville school district. 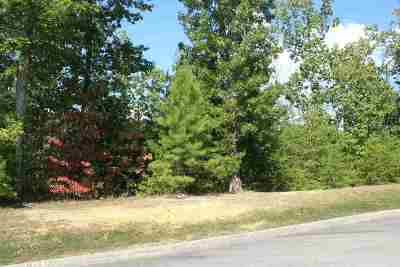 Minimum 1600 sq ft for one level homes. 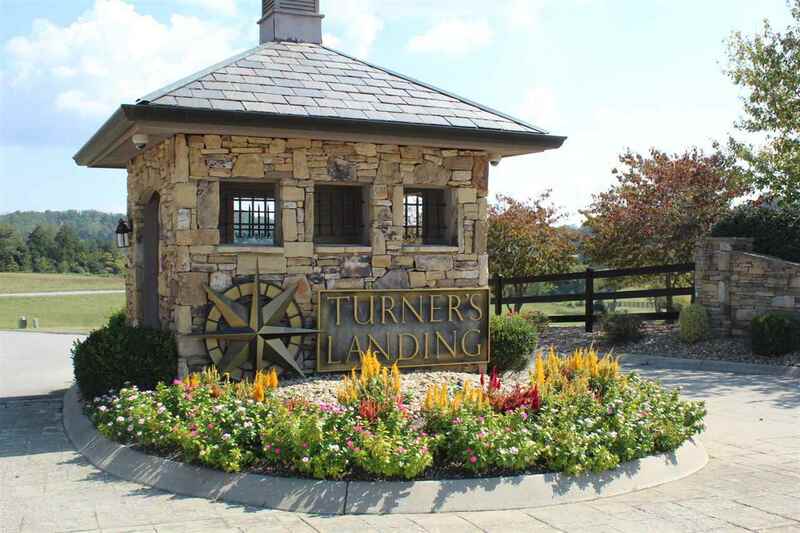 HOA fees of $250/year. 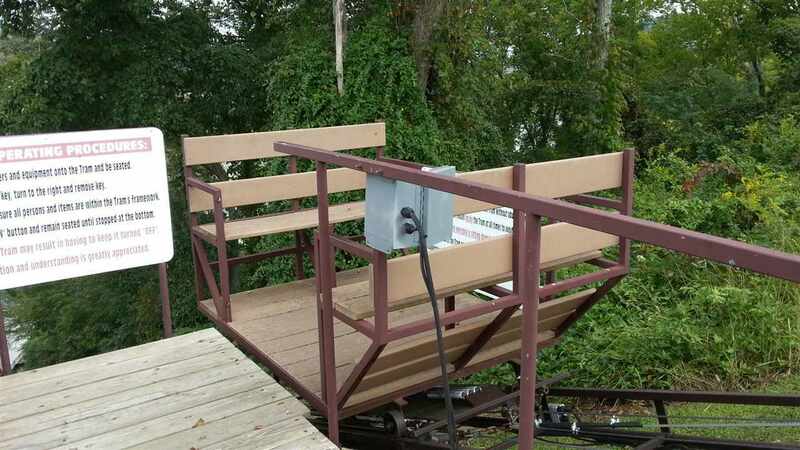 Convenient to shopping, restaurants, and employment. 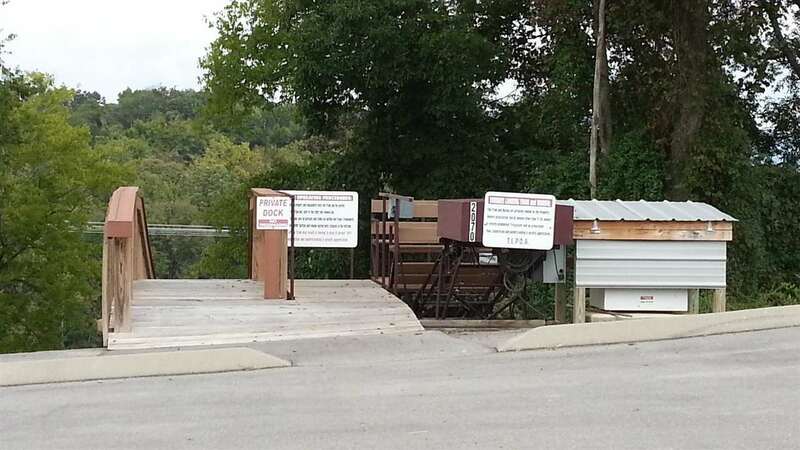 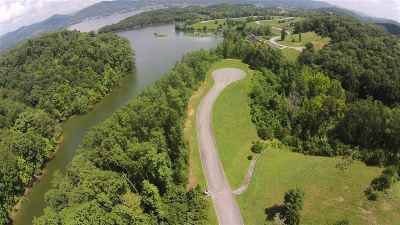 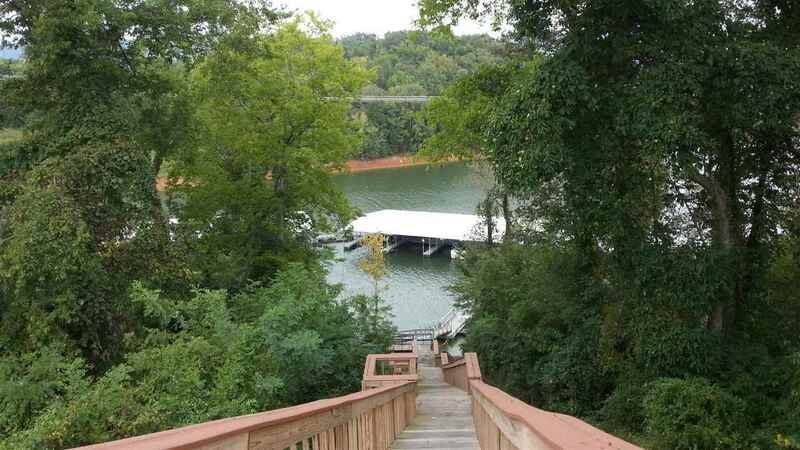 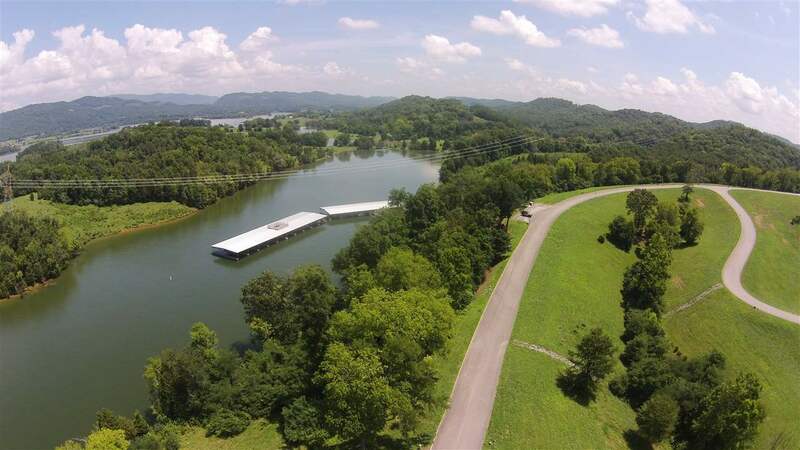 Own your own Cherokee Lake lot for < $50,000 and start living the TN Lake Life.